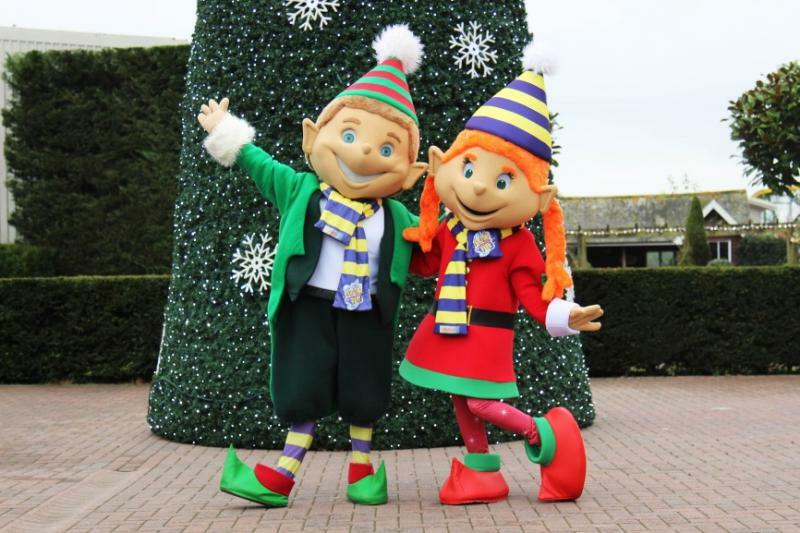 Christmas is a special time of the year at Paultons, meet Santa in his magical Grotto, experience Peppa Pig World in a festive setting and enjoy selected rides and attractions including Lost Kingdom and Critter Creek. 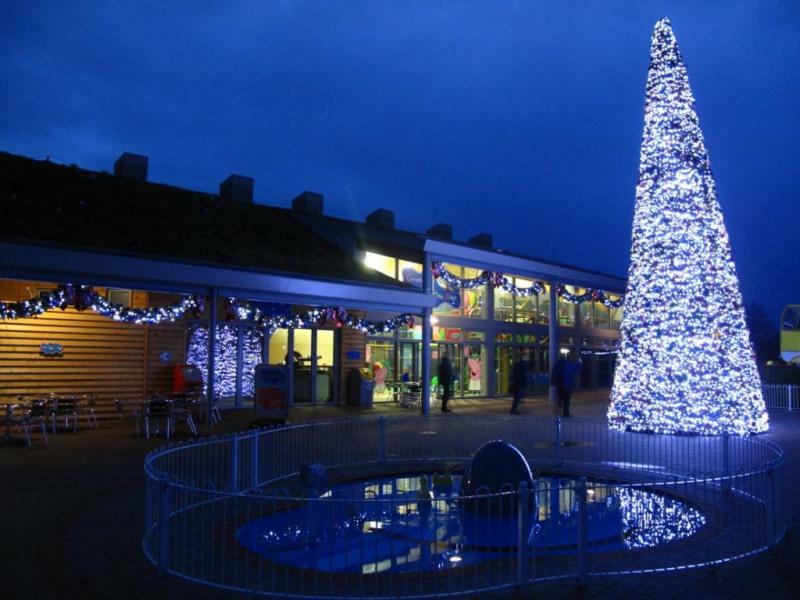 Here is a look at the top 5 things to see and do this Christmas at Paultons Park. 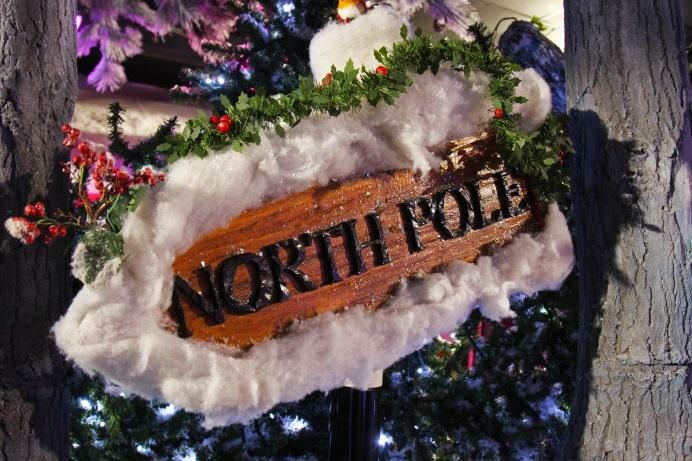 In Santa’s Grotto, join Rudolph on his journey to find Santa in time for Christmas Eve. Adorable animated characters greet you at every turn with twinkling lights and magical scenes brought to life. You will meet many of Rudolph’s animal friends and be greeted by Santa in his magical grotto. All children receive a gift and a there is a festive treat for adults too. We take a special photograph of you and your family when you meet Santa, which is then available to purchase in a festive presentation folder from the Christmas Cabin when you leave the Grotto. All visits must be pre-booked. 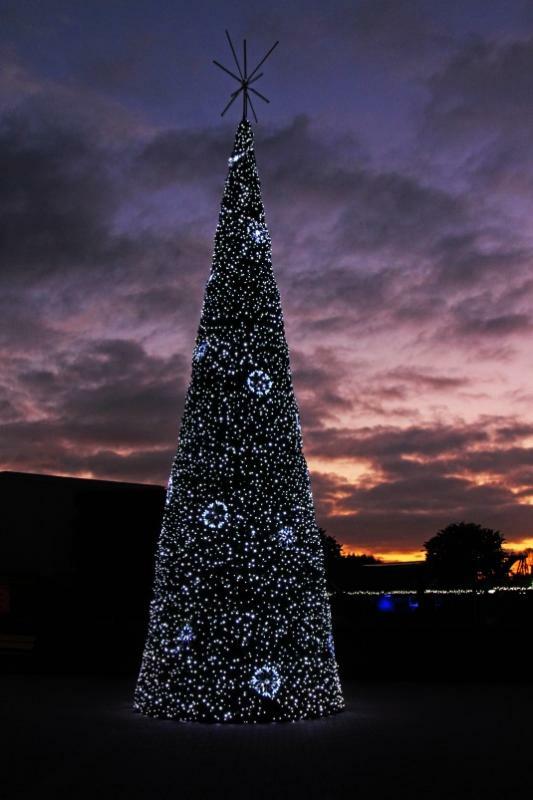 Our spectacular musical Christmas tree stands in the entrance plaza and performs a festive song & light shows every 15 minutes. Gather around with the family and soak up the atmosphere, the perfect warm up to the big day. Meet Frosty, Rudolph and our two cheeky elves Billy and Belinda in our Festive Family Show at the Show Stage. 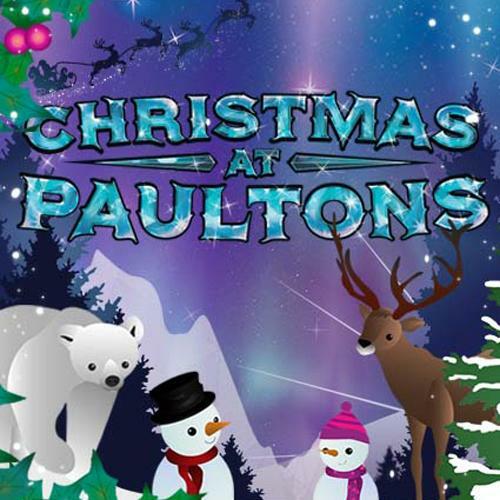 Festive performances with live singing, dancing and a sprinkle of snow! 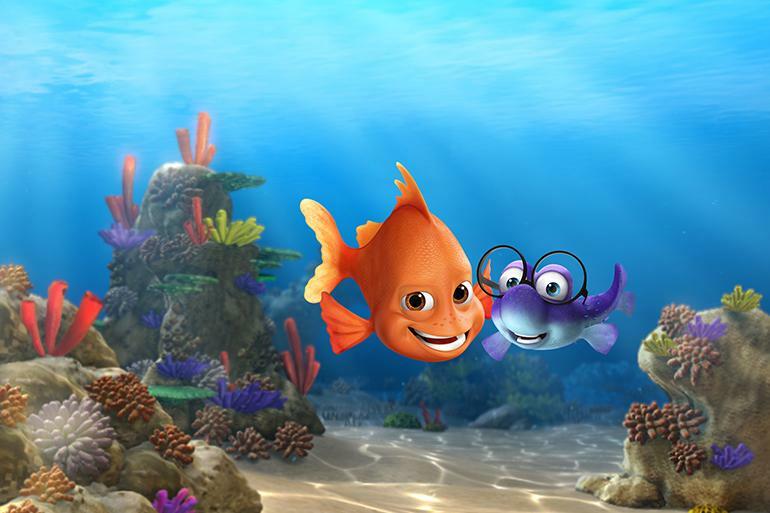 Join Deepo, an orange Garibaldi fish, on an animated undersea adventure at the 4D Show Street Cinema. Sing along with friendly sharks, sea turtles and playful dolphins in our amazing, state of the art, 150 seat 4D effects theatre. The event starts on 24th November 2018 and runs on selected dates until 23rd December 2018.